#ISussedItOut – Get wise, buy better, make a difference. Get wise, buy better, make a difference – Last week The Sustainable Angle joined an event held by SUSS as part of #SustainableSeptember, to raise awareness on how you as an everyday consumer could be part of creating a more ethical fashion industry. Designer Abigail Grainger and journalist Emma Grace Baily, the brains behind SUSS, created the start-up to be able to proactively, through events and media engagement, create awareness of sustainability and environmental issues within the fashion and beauty industries. At the cutting edge of popular culture, these industries have a responsibility to educate and inform the general public. SUSS invited 10 speakers from across all areas of the sustainable fashion industry to participate in two events to share their knowledge and expertise on the current status of the fashion industry, and from their perspective, what we need to know and do in order to make it more ethical. 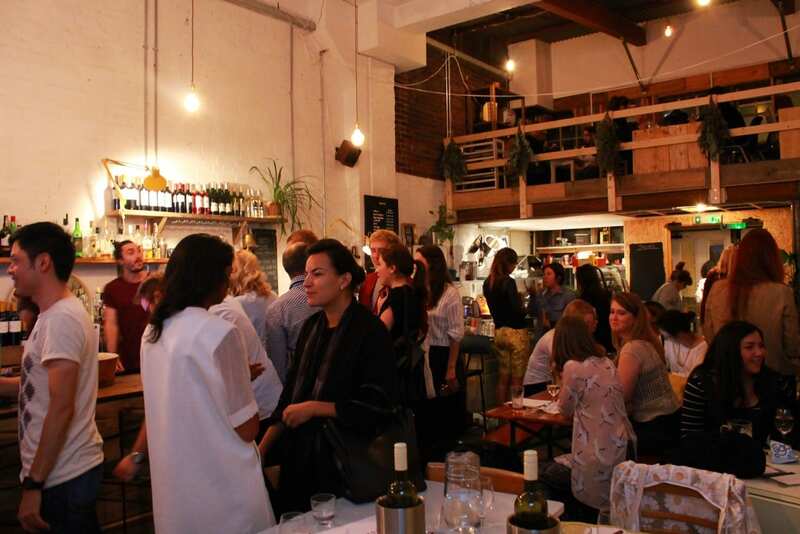 On September 22nd the second #SustainableSeptember event was held and The Sustainable Angle’s materials curator and education consultant Amanda Johnston was invited to talk during the event. Amanda emphasised why we need to reconsider the materials we choose to design with and wear and what some of the best emerging alternatives to conventional cotton and polyester are. Also invited to talk at SUSS’s events were Diana Auria, founder of Auria Swimwear, the dynamic and creative brand whose ethical values have put the brand at the forefront of sustainable fashion. Amisha Ghadiali, founder of the Think Act Vote project and author of the brilliant book The Future is Beautiful, and Fashion Historian and Associate Lecturer at the London College of Arts, Amber Butchart. Sustainable September is a movement designed to educate and empower everyday consumers, providing the knowledge and tools to inform better purchasing decisions for a healthier planet. As a designer or other professional working within the fashion industry, you often are well-aware about the environmental and social impact the industry has and what concerted action is needed, meanwhile as a consumer it is not always as clear what that role should be. By being well-informed and equipped with certain skills, we as consumers could act proactively and demand ethical fashion. #SustainableSeptember is a month to raise awareness with the consumer market, led by SUSS. 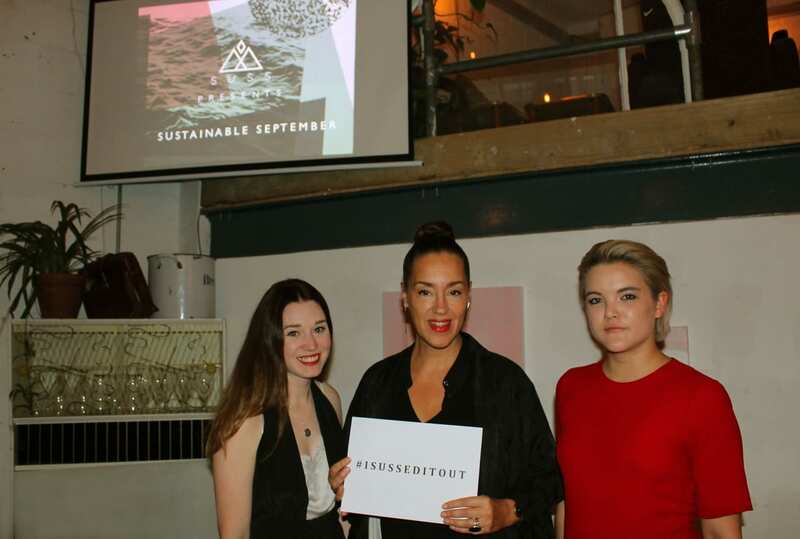 Check out hashtags from the event #isusseditout and #sustainableseptember and join @isusseditout on Instagram to get more information about future events.